Pirus Public Shooting Range was created to provide the public a safe place shoot firearms. The Pirus Public Shooting Range is located 11 miles west of Medford on Pirus Road just south of Hwy 64. 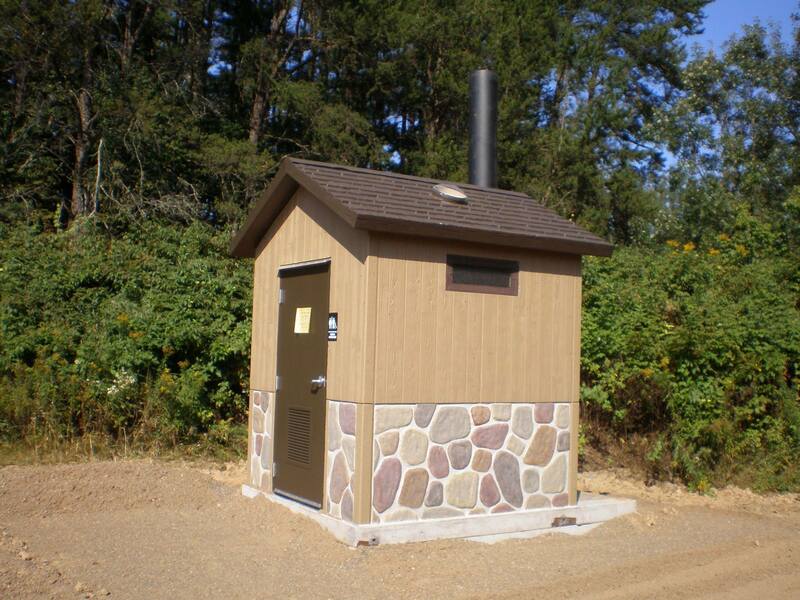 The range includes shooting tubes, benches, shooting shelters, a permanent bathroom, and handicap accessible benches. 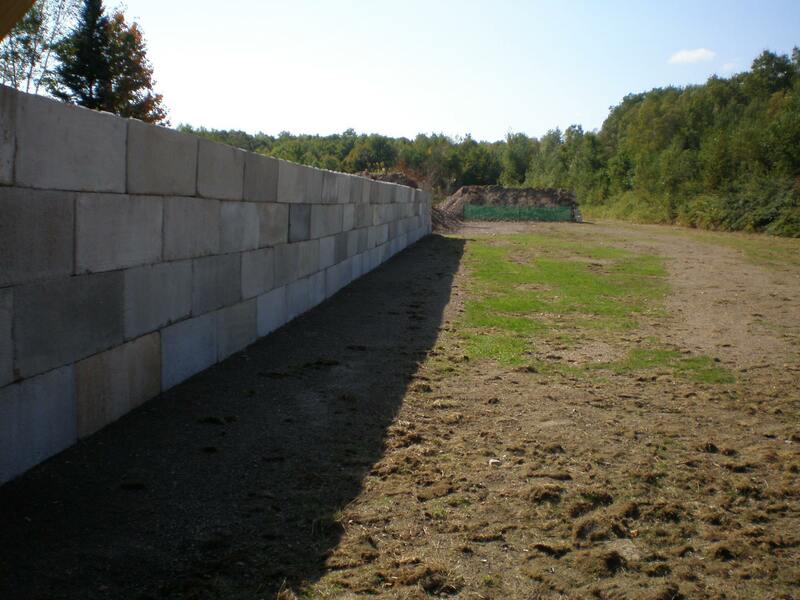 There are 8 foot concrete barrier walls so you can check targets safely while neighboring ranges shoot simultaneously. Finally, with the popularity of conceal/carry there is a new short-range pistol range now. ENJOY! 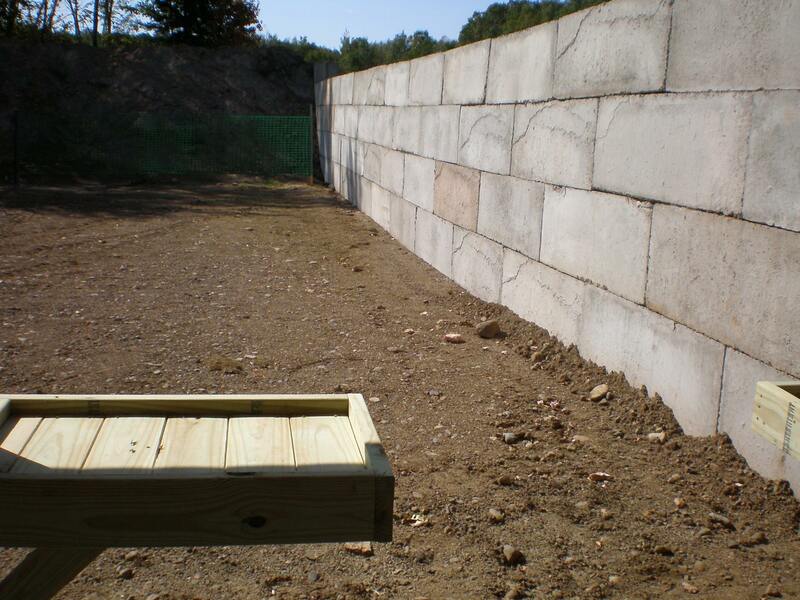 $70,000.00 worth of improvements were made to the shooting range in 2017. Taylor County Sportsman’s Club helped plan, organize and complete these changes through their labor, donors and help from a federal grant. Please, please respect the new range. We are lucky to have it and we can enjoy safe shooting for many decades if it is taken care of properly. Use of this range is a privilege, not a right. Respect the area as it can be taken away. The public is allowed to use the shooting range on Pirus Road under the following conditions. If these rules are not obeyed, the range will closed. If you observe unauthorized activities, please call the Taylor County Sheriff’s Department at 715-748-2200. Although there are security cams, please report any illegal activity that you may see. 1. Know your gun and how to use it safely. 2. Eye and ear protection required. 3. Keep muzzle pointed down range. 4. Open action while on bench. 5. 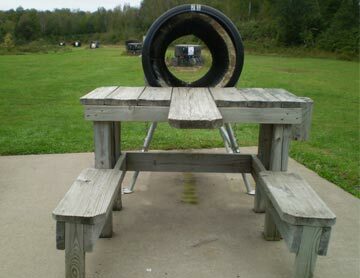 Clear range before firing. 6. Be respectful of others. 7. Pick up your targets and empties. 8. No use of alcohol or drugs before or while shooting. 9. No glass, plastic, metal or wood on the range. 10. No clay pigeons. Shotgun slugs and turkey pattern only. 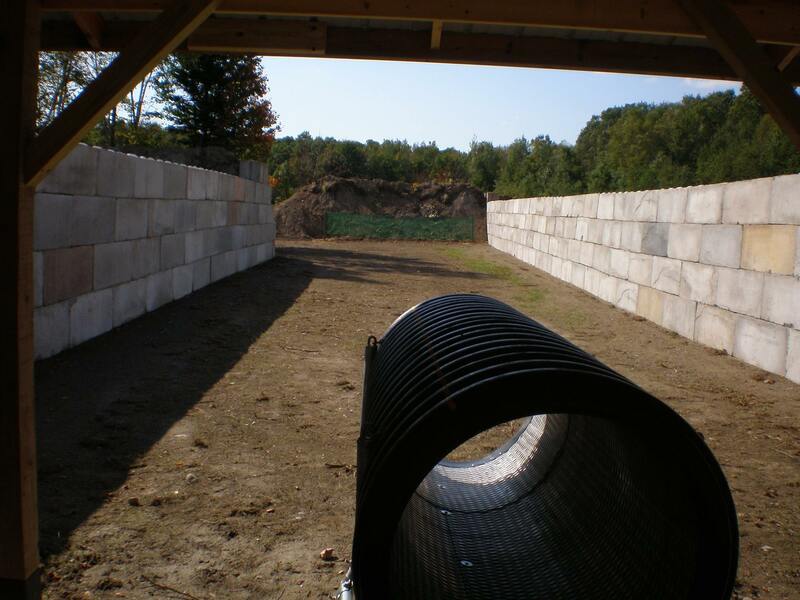 The Pirus Public Shooting Range was constructed in cooperation with Taylor County Sportsman’s Club and Taylor County Forestry & Recreation Department. The range is located on county property. 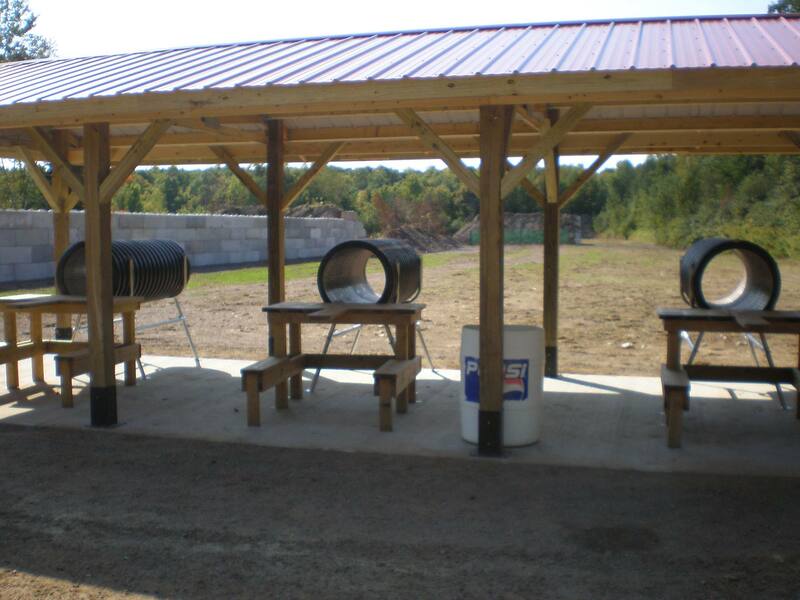 TCSC funds this facility because a public shooting range benefits all area sportsmen. 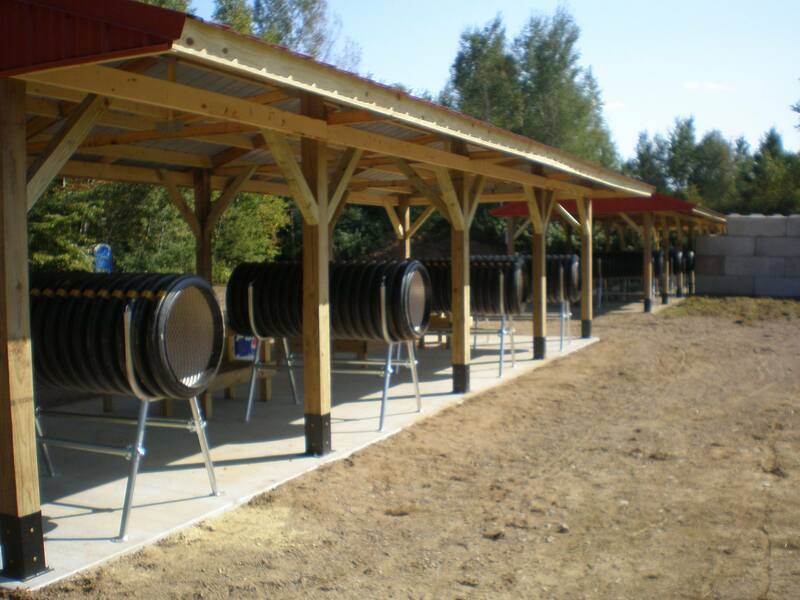 Past improvement projects include berming, tree planting, and adding six sound deafening tubes. Together these projects drastically reduced sound pollution and more safety features. Public donations to support the range are always appreciated.